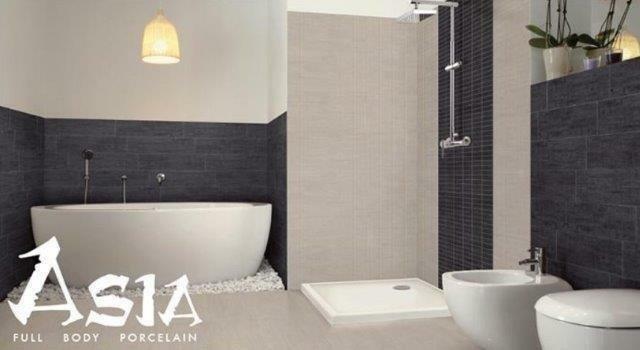 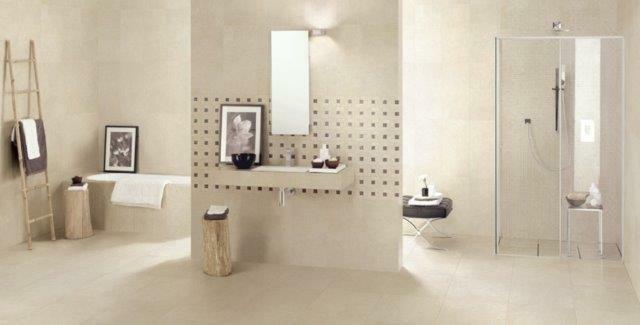 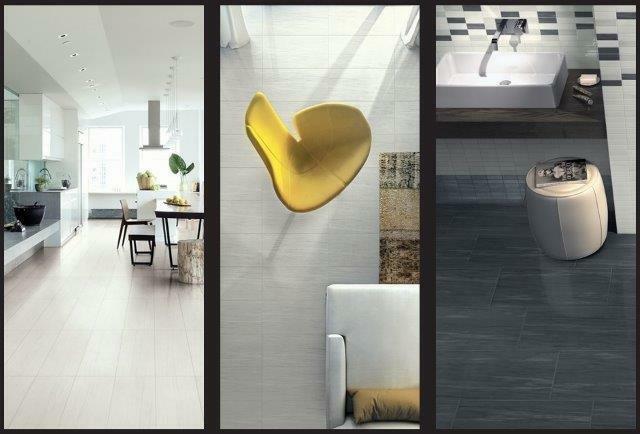 Happy Floors is a nationwide distributor of premium porcelain tile that is both beautiful and environmentally friendly. 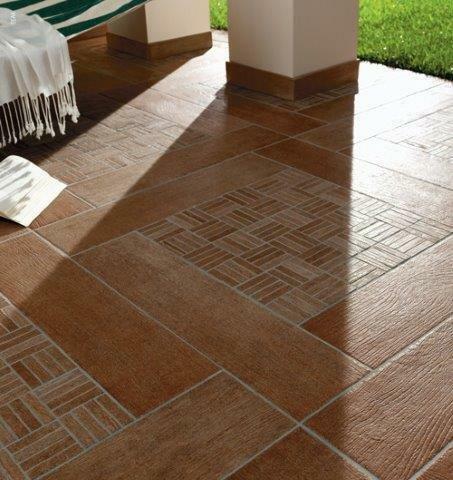 Happy Floor Tile gets 95% of its tile from Italy which is known throughout the world as the leader in design, style and form. 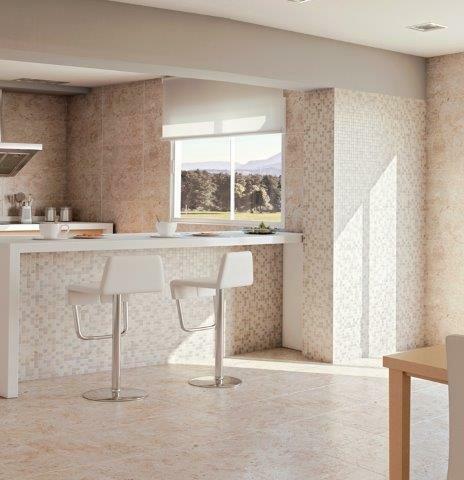 Their flooring tile is green because they contain no VOC’s (volatile organic compounds), are easy to maintain, have a very long life cycle and some even contain recycled material. 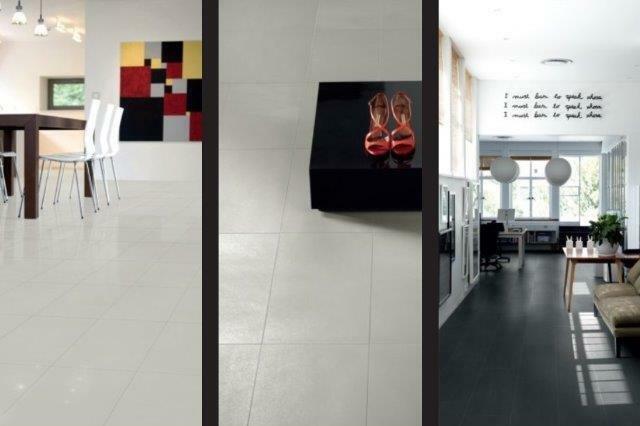 Happy Floors distributes tile perfect for any residential or commercial space that combines high quality with affordable value. 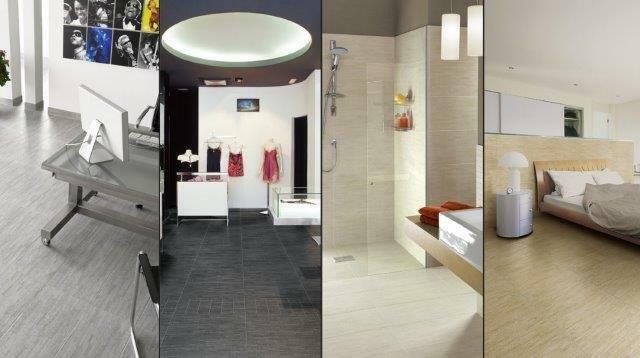 Whether you are looking for subway tile, shower or wall tile, flooring, backsplash tile, kitchen tile, outdoor tile and more Happy Floors has a tile that is just right for you!